Wales head coach Warren Gatland has revealed that he has held “informal conversations” over leading the British & Irish Lions against South Africa. Gatland, who was in charge of the Lions’ 2013 and 2017 tours to Australia and New Zealand respectively, is in the frame for the 2021 trip. He is set to be out of a job at the end of Wales’ Rugby World Cup campaign later in 2019 and has not ruled out coaching the Lions again. “Maybe. I’ve had a couple of informal conversations and that’s all it’s been at the moment,” he revealed at a Welsh Rugby Union event. He continued: “Ireland are going to have a new coach, Wales are going to have a new coach, England will have a new coach, you’ve got Gregor Townsend in Scotland. “It means that one of those countries could lose their coach for 12 months. 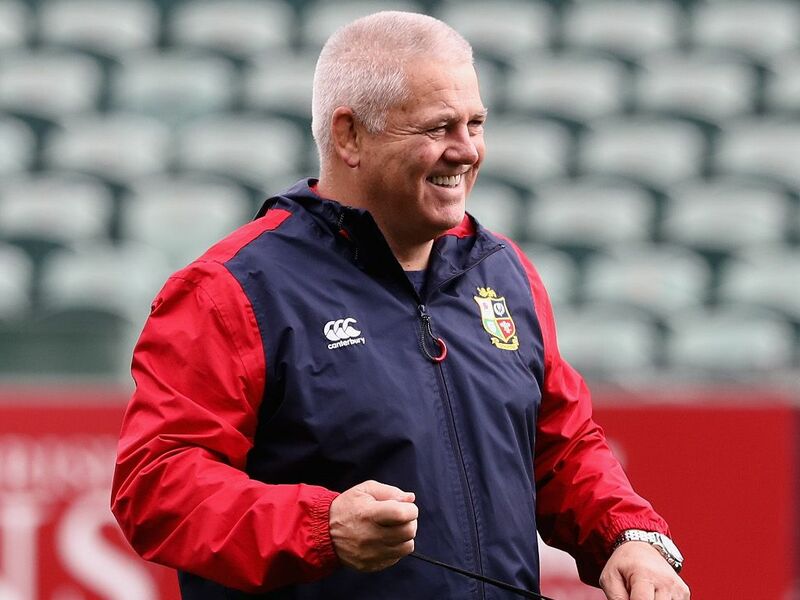 If Gatland was named Lions head coach for 2021 he would become only the second man to lead the side on three successive tours, following in the footsteps of Sir Ian McGeechan.